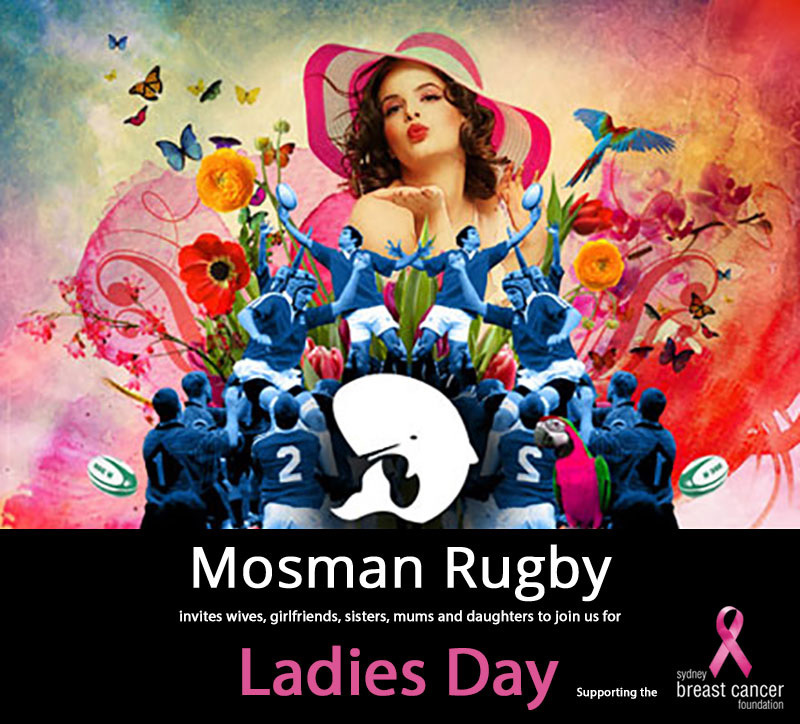 Mosman Rugby invites you to a day at the rugby in support of the Sydney Breast Cancer Foundation. This year Ladies Day will be held on Saturday the 11th of May from 1-5pm, when the Mosman Whales take on Drummoyne. Tables are organised into groups of 10, if you have more than 10 you will have to split your group and if you have less than 10, you can nominate a table you would like to sit at if you have friends that have booked. Please note: If the event is cancelled due to bad weather or other reason, it will be postponed to a date later in the season. If you are unable to attend the postponed event for any reason, then a refund for the full $50 will be credited to your credit card that was used to purchase the ticket(s). The event area is strictly for ladies who are attending the event, staff and volunteers only.